Mix contents of one sachet with 8oz of hot or cold water. FREE SHIPPING WITH ANY SUBSCRIPTION! 100% Arabica Premium Instant Coffee. 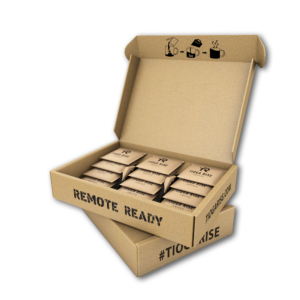 3.5 grams per sachet, 15 or 30 sachets per box. 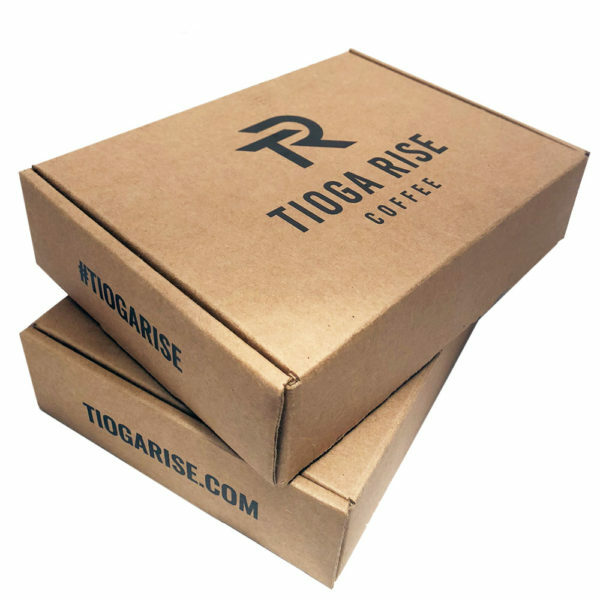 I always look forward to my Tioga Rise coffee coming each month! 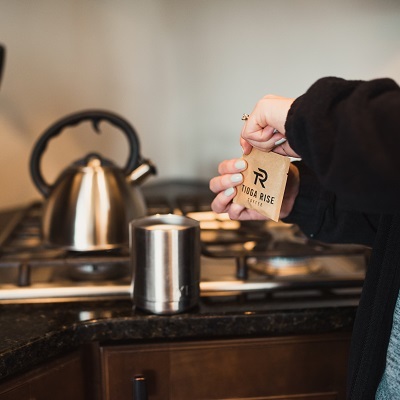 It is perfect for a quick pick-me-up while I’m adventuring outdoors or even when I’m in the office and need a quality drink, but don’t have much time to make it. It also tastes great in both hot and cold water! Tioga Rise is a must have on my guided fly fishing trips. Early mornings in some harsh weather means I’ve gotta have something to pick me up, and this instant coffee does the trick. It’s delicious, lightweight, and I can put in either hot or cold water to make it a year-round staple in my fishing pack! The best instant coffee on the market. Period. I’m an infantry officer and an avid hunter who has settled for subpar instant coffee too often in the past. 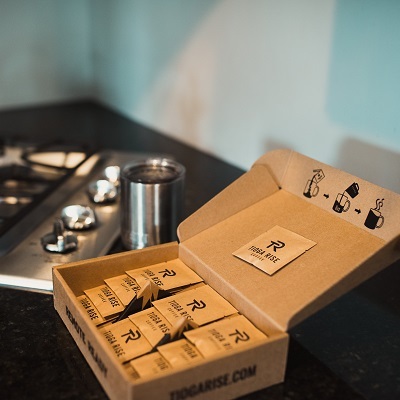 Tioga Rise is a game changer in the instant coffee world. 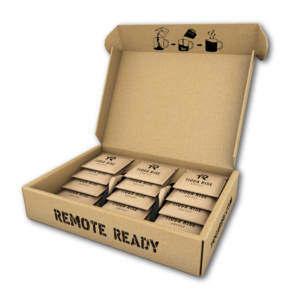 I’ve been looking for a good “instant” coffee for camping and hiking, and when I go hunting. My only requirements were that it had to be in very light weight single serving and taste good. Pretty much all instant coffees can be found in single serve waterproof packets; however, the second part is questionable, especially compared to a good fresh grind pour over. But, when on the trail, I still need a good cup of joe, even if it’s cold instant. 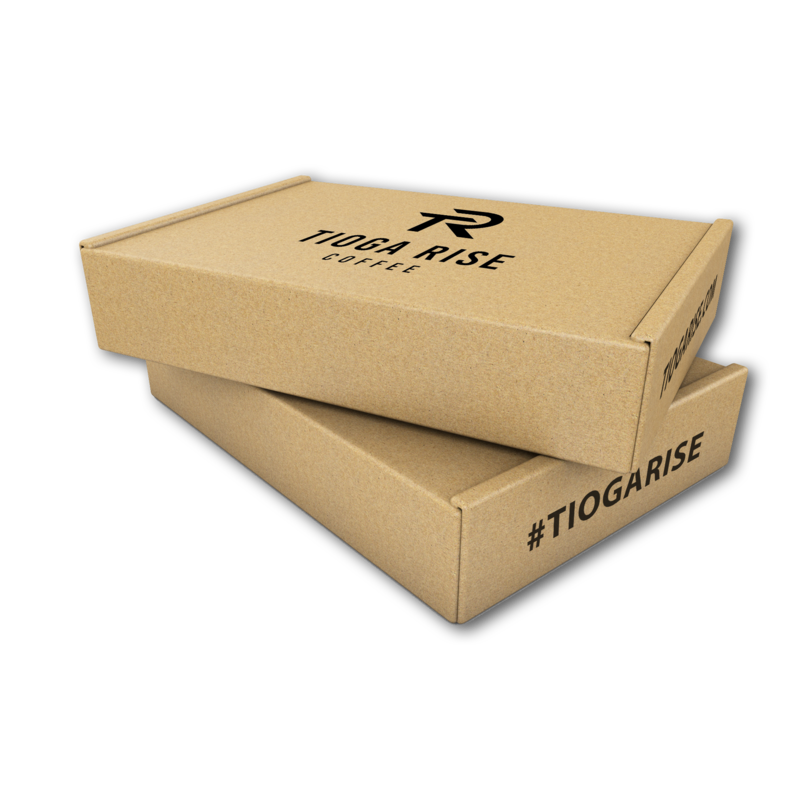 Tioga Rise was the answer! Blends very easily in hot and cold water, taste great as well. Im so happy with it, I have a monthy sucrispttion. Very happy customer! My wife and I camp and hike a lot. Tioga rise is now apart of our must haves for these adventures. Such good tasting coffee! 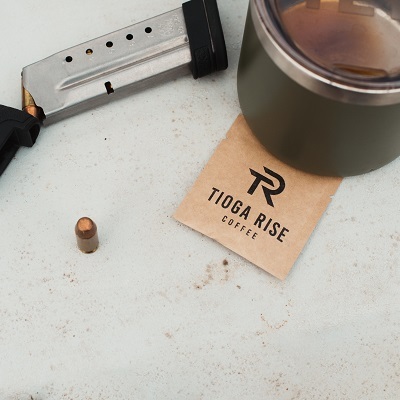 I drink coffee every day and Tioga Rise is better than most of the brewed coffee I use. Can’t wait to put this to use on my next back country adventure but in the meantime I’m going to have to get a bunch of these for the office and truck! Great tasting! Incredibly convenient!